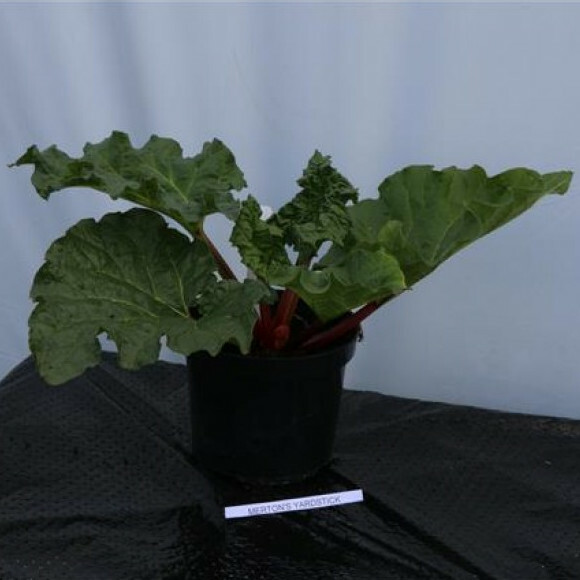 Received a recommendation from the RHS in 1963. 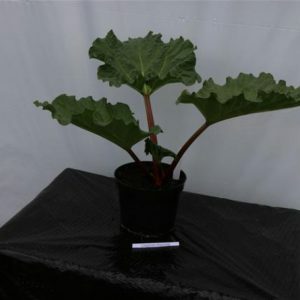 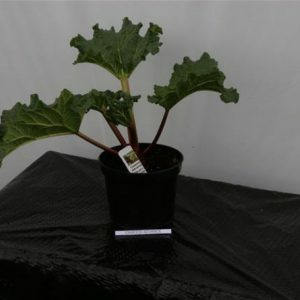 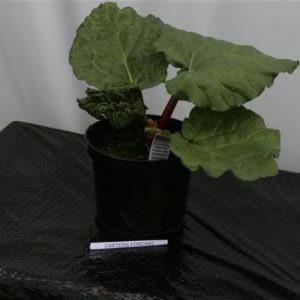 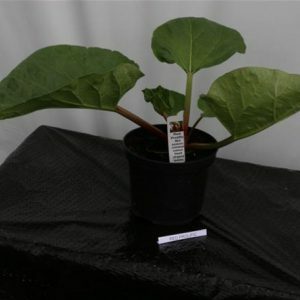 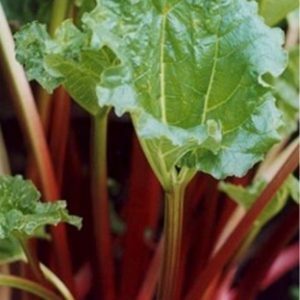 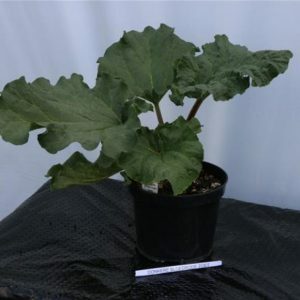 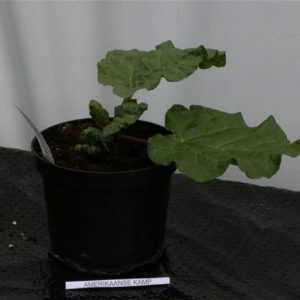 This large vigorous mid-season variety has red stalks with pink flesh and very large dark green heart-shaped leaves. 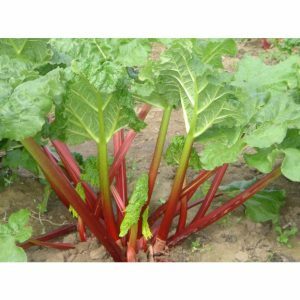 A good variety for jams and crumbles.